Lesson 1 is an overview of the Immune System, explaining its function and action. Gives a very thorough but easy to understand outline of the different parts and their interaction with some recipes for tonics and stimulants. Lesson 2 tells you about maintaining a healthy Digestive System and getting rid of toxins. Gives some great examples of natural household cleaners you can use instead of chemicals - save money too! 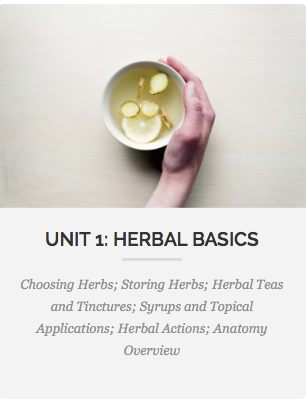 Lesson 4 is about Herbs and Children. 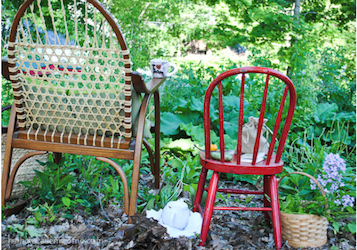 There’s a delightful introduction on getting your young ones involved in herb gardening. How to start and suggestions for Themed Gardens such as ‘Goodnight Sleep Tight’ and “Yummy for the Tummy’. 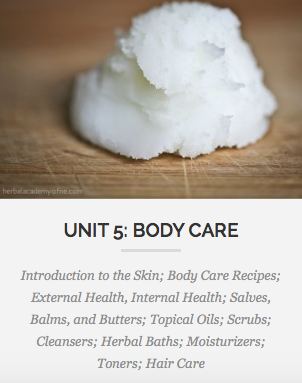 There are recipes for common ailments, colds, skin problems, colic and similar. Also dosage information, safe herbs and herbs to never use for children. Lesson 5 talks about Herbs for Her and Him - nobody left out, see. The ‘Her’ bit covers everything from menstruation through pregnancy to menopause. The ‘Him’ part is about general well being, heart health, prostate and reproductive systems. Really excellent information with good suggestions for tonics and support. 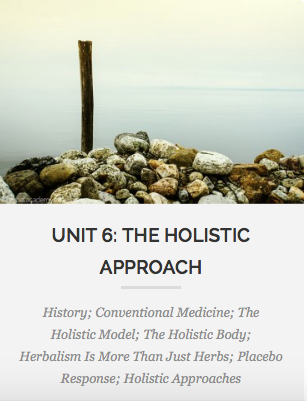 Lesson 6 gives you a PDF to download to create your Materia Medica. 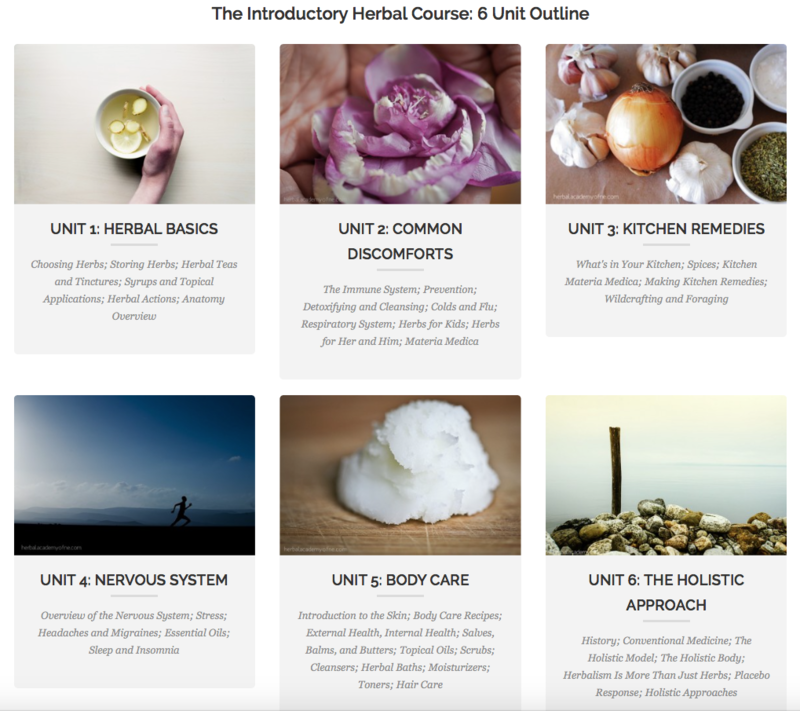 It is a great start and there are over 20 common herbs listed for you to begin your knowledge. The offshoot in this Unit is about Vitamin D. It tells you how to get the optimum amount from the sun whilst staying safe and also lists foods which are good sources. The quiz - well, as you know, you have to get 100% to go onto the next Unit, so no pressure there then! I did make a note of my answers and just looked up the ones I’d got wrong first time round. 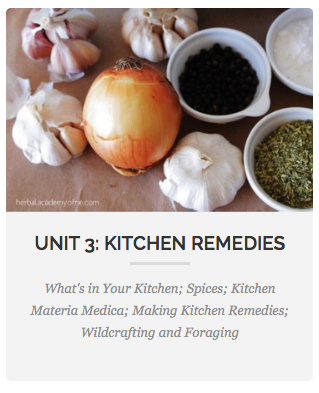 Unit 3 looks absolutely marvellous - it’s all about Kitchen Remedies. 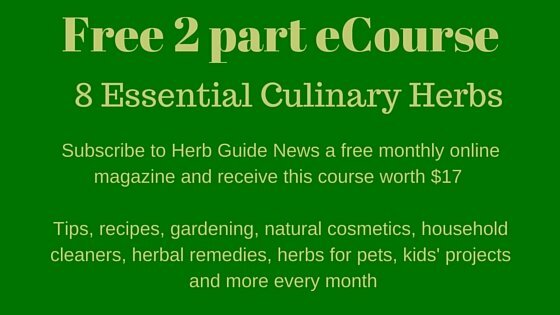 It covers herbs and spices and gives advice about using them in culinary quantities. 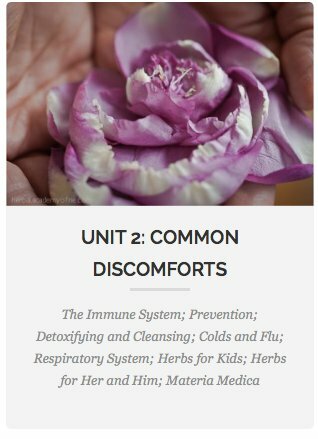 What I really like about this concept, is that you can have these ingredients in your store cupboard and you’ll have a basic remedy kit just by using different quantities and mixtures - no need to go out and buy anything if somebody suddenly comes down with a cough or cold. 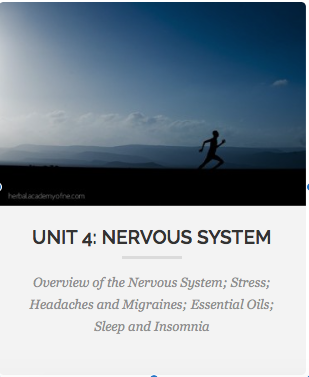 The photo below gives you the Unit overview.